In what may not be music to the ears of many British migrants’ ears, Britain is planning to adopt a tough stand on welfare. The national administration is busy fleshing-out a plan for taking back any housing support to aliens as part of the new UK immigration clean-up. 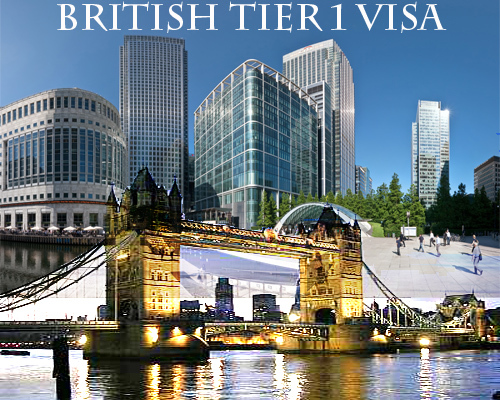 Are You In England on Tier 1 or Tier 4 Student Permit? 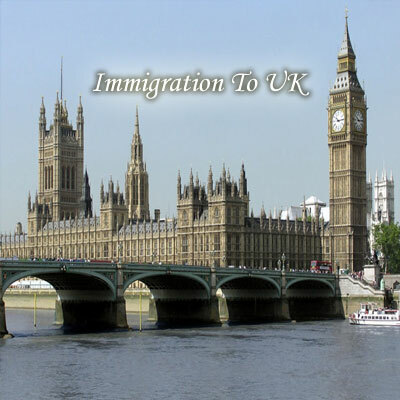 In case one has found a fitting job in the UK, he may search and gain support to locate a Tier 2 sponsor prior to shifting to the Tier 2 (General) Skilled Worker Permit Class. 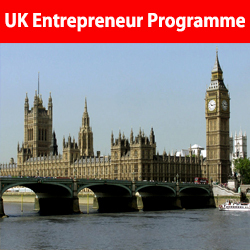 UK is a land or aspirants and prosperous. That is why, every career-focused individual wishes to get an entry into this country and remain there. 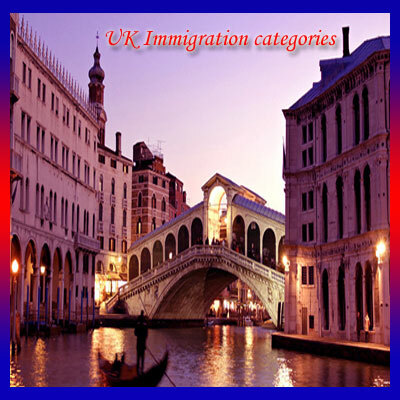 But the UK immigration allows entry only under certain criteria of which you are expected to qualify in either one.